The point is not growing your wealth but WHY you want your wealth to grow. Your “why” will clarify what kind of financial products you ultimately need. My advice is to make a financial plan to prioritize your financial goals. With each financial goal, match this with appropriate financial products and strategies that will make your dreams come true. When you are building your emergency savings, you are increasing your protection against unforeseen events that could force you to take loans and bury you in debt when it happens. It is the first step toward wealth accumulation. 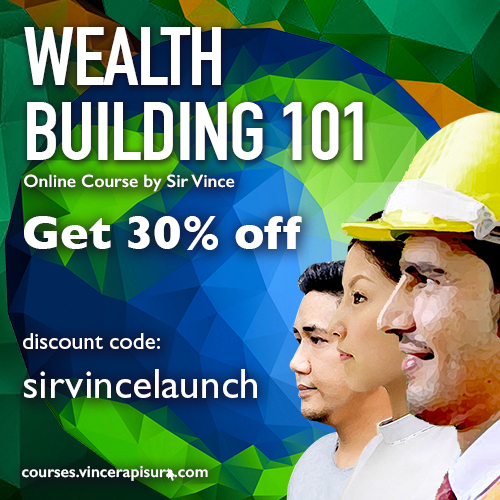 So, the first step in wealth accumulation is to build your emergency savings. Investing comes after you have mastered savings discipline. 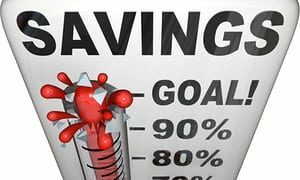 The first sign that you have savings discipline is building emergency savings equivalent to at least nine months of your expenses. Learn how investment works while building your emergency savings to get a headstart. 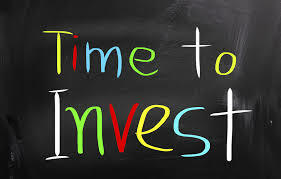 Of course, always keep in mind my first caveat above – know WHY you are investing – match your why with appropriate investment products as you learn more about them. And before I forget, learn from a third party or disinterested persons or sources. Avoid getting information from brokers or agents whose ulterior motive is to sell you their product and earn commission – do your own research; learn from actual investors; read books and attend seminars from legit institutions.